Earlier today I blogged about unofficial comments made by the British Embassy in Bangkok regarding their stance on the ongoing targeting and harassment of UK citizens by the Thai military junta, their supporters and agents. These comments have now been CONFIRMED as being accurate by the British government's Foreign and Commonwealth Office (FCO). The UK has now made it officially clear to the Thai military that they will not tolerate any further targeting of British nationals or others on British soil. This is possibly the strongest statement yet released by any government regarding the junta's attempts to internationalise their campaign of repression. Ambassador Mark Kent and the FCO deserve all our support for taking such a principled stance. We are aware of this case and understand the police are in touch with the individual. 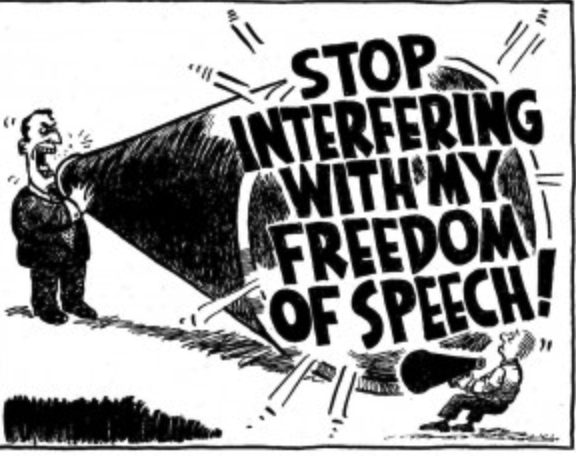 The UK is committed to the freedom of speech and defends the right of individuals to express their views without the threat of intimidation or harassment. Anyone in the UK who feels they are being threatened in any way should report it to the police. We have made clear to the Ministry of Foreign Affairs in Bangkok and the Thai Embassy in London that we will not tolerate attempts to enforce Thai military decrees in the UK that are aimed at preventing freedom of expression. Abusive comments won't be published.